For people of a certain generation (sorry Millennials! 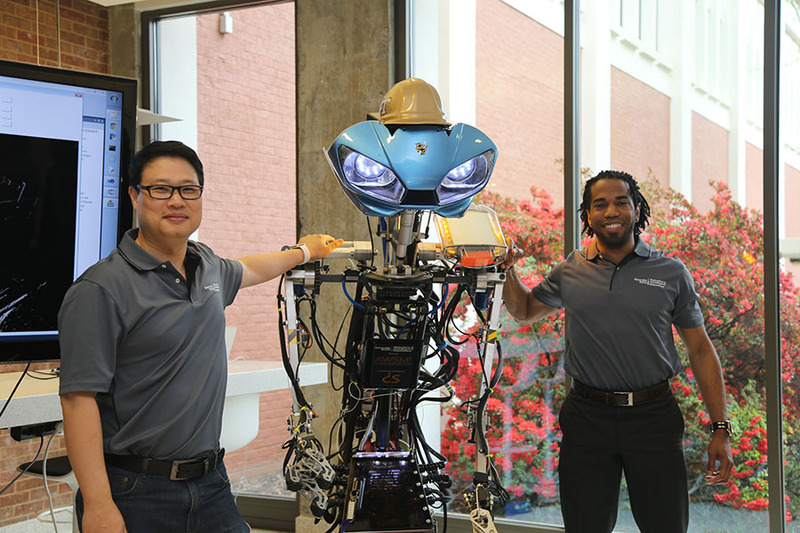 ), the new robot occasionally roaming the halls of the School of Civil and Environmental Engineering might look a little familiar. The latest addition to Yong Cho’s bevy of robotic tools is this 7-foot-tall, 800-pound behemoth that looks just a little like Johnny 5from the ‘80s movie franchise “Short Circuit.”But this robot — his creator calls him AWSM, “Awesome” or Autonomous Working Smart Machine — will offer Cho and his research team the chance to open new veins of construction engineering research. Cho said a robot like this, with good mobility and the ability to grasp and control items, could help construction workers lift materials or do site inspections and identify safety issues. The possibilities are enormous, he said, thanks to the machine’s creator, Dimitri Seneca Snowden. 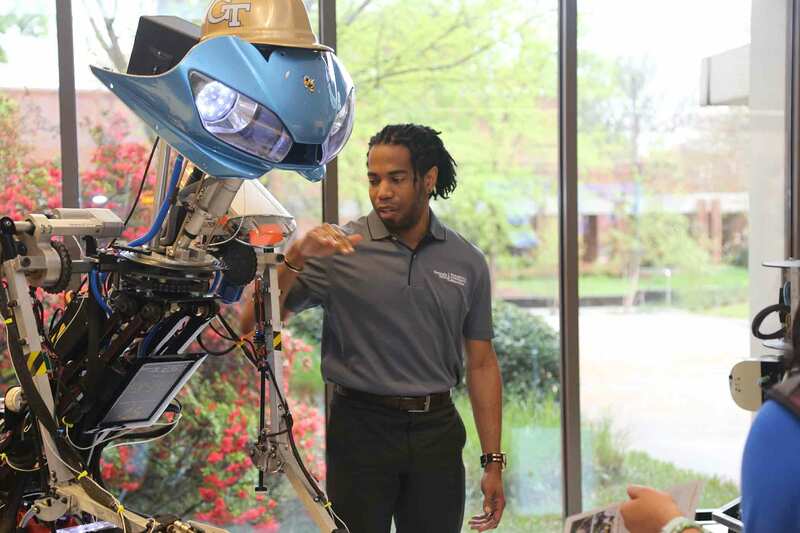 Snowden donated the robot to Cho’s Robotics and Construction Automation Lab this spring. Snowden built the robot using a hybrid of custom designed and repurposed, off-the-shelf parts — treads from a snowmobile, LED fog lights from an SUV, windshield wiper motors from a school bus to move the robot’s arms. 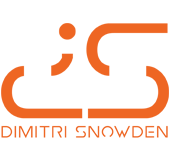 AWSM’s original purpose was to inspire underprivileged children through an accompanying curriculum Snowden designed that introduced robotics concepts and incorporated a spectrum of subjects, from math and science to history. He built the robot to be adaptable and customizable, he said, and that’s exactly what’s about to happen in Cho’s lab. That overhaul could include everything from adding new functions and updating the hardware and software to more radical changes like separating the top half from the treads and using those parts in a radically different way. At a minimum, Cho said he wants to add some sort of “vision” system so the machine can “see” its surroundings and collect data like some of Cho’s other robots. Snowden said he’s excited to reimagine his creation and even collaborate on something new.